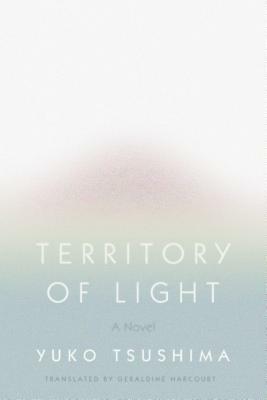 In this beautiful novel, our mostly-divorced protagonist grapples with her new life as a single mother in modern Tokyo. Tsushima balances the bitter and the sweet here with a deft hand and a keen eye for those tender little moments that make life worth living. Perfect for lovers of Days of Abandonment and Convenience Store Woman.